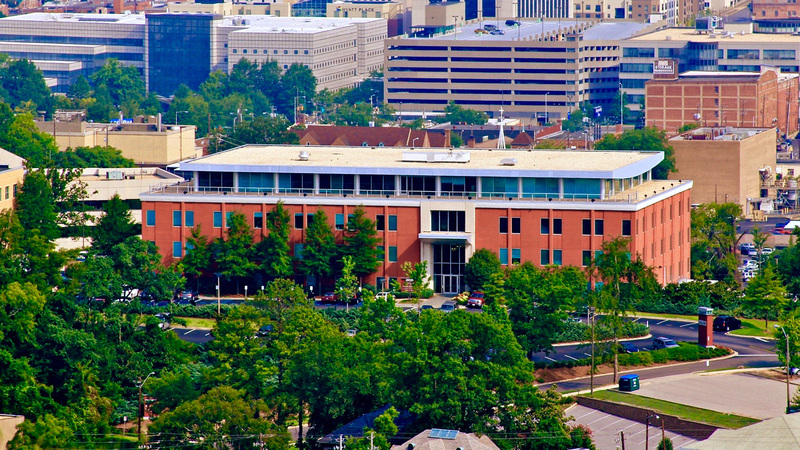 Birmingham has seen catalytic changes in its urban core over the last decade. Sloss Real Estate has been at the center of this evolution for more than a century. We helped transform Birmingham from a gritty steel town to the modern city we all love today. And, we’re here to help you find your place in Birmingham’s future. We’ve been working to redevelop Birmingham’s city center for over four decades. In the late 1980s, downtown Birmingham was nothing like it is today. Empty warehouses and dilapidated buildings lined the streets. Where many saw blight, Sloss saw potential. 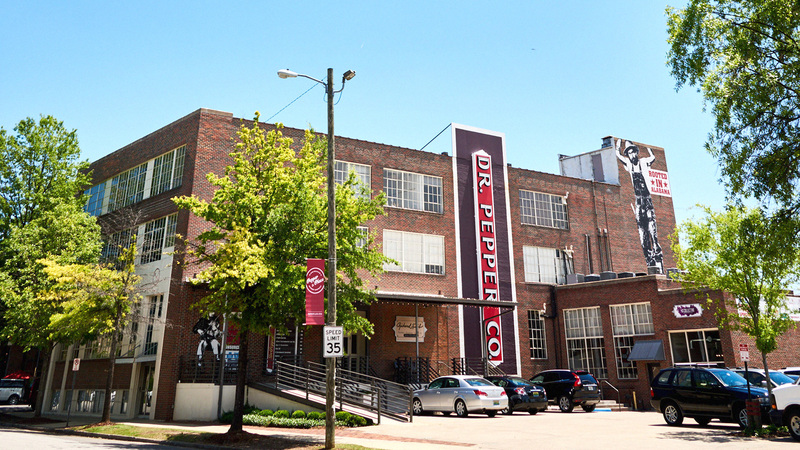 As a counter to the development of suburban sprawl swallowing up land south of the city, Sloss Real Estate embarked on its first urban redevelopment projects one of those projects became Pepper Place. 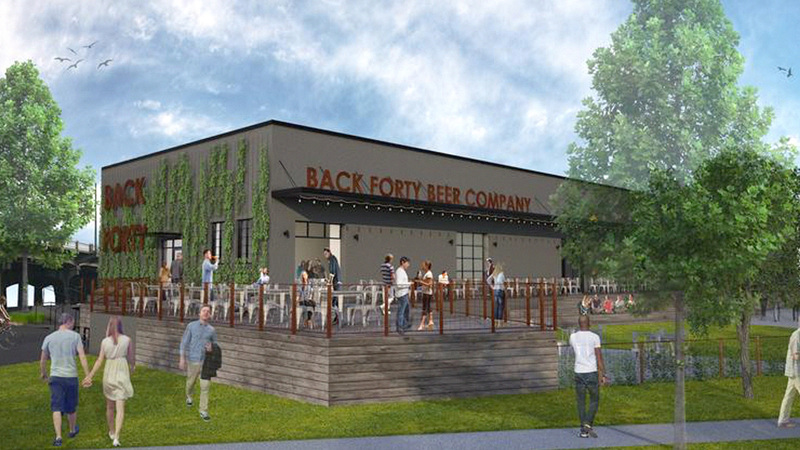 Formerly the Dr. Pepper Syrup Plant and Bottling Company, eleven revitalized buildings total more than 350,000 square feet of mixed-use space with convenient parking, great walkability, outdoor dining and Birmingham’s best Farmers Market. In the 1980s, downtown Birmingham was nothing like it is today. Empty warehouses and dilapidated buildings lined the streets. Where many saw blight, Sloss saw potential. As a counter to the development of suburban sprawl, swallowing up land south of the city, Sloss Real Estate embarked on its first urban redevelopment projects. One of those became Pepper Place. Formerly the Dr. Pepper Syrup Plant and Bottling Company. Eleven revitalized buildings today total more than 350,000 square feet of mixed-use space with great walkability, convenient parking, outdoor dining and Birmingham’s best Farmers Market. Almost twenty years ago, Sloss Real Estate led the charge to launch a retail outlet for locally grown foods and handmade made goods. What happened completely changed the lives of farmers and artisans across the state and refocused people on our local economy. Today, the Sloss team continues to manage The Market at Pepper Place, which has been recognized as one of the best farmers markets in the country. Almost twenty years ago, Sloss Real Estate led the charge to launch a retail market for locally grown foods and handmade made goods. What happened completely changed the lives of farmers and artisans across the state and refocused people on rebuilding our local economy. Today, the Sloss team continues to manage The Market at Pepper Place, which has been recognized as one of the best farmers markets in the country.